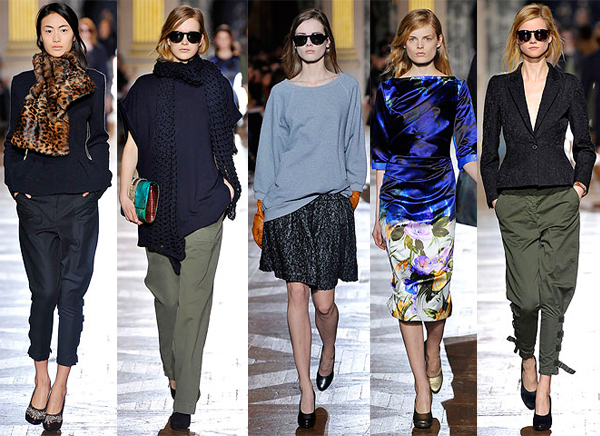 Loved the luxe comfort feel of this collection from Dries Van Noten. From the Dries Van Noten Fall 2010 collection. See all the looks on style.com.